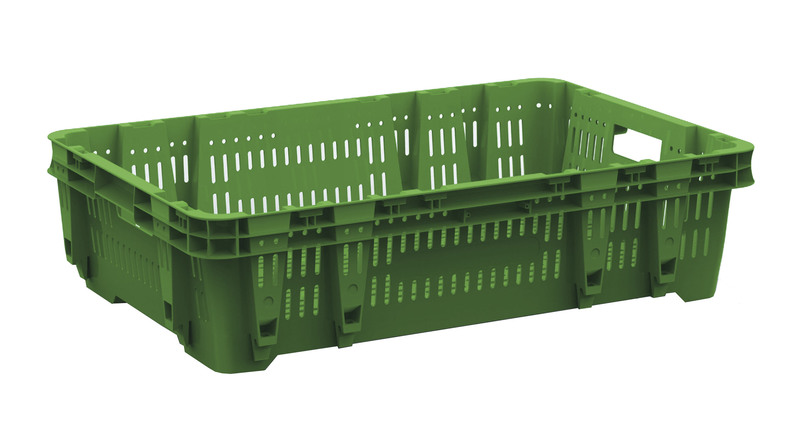 Our monocoque plastic crate is produced in three different heights: 120, 190 and 250 and it’s the best solution for the transport and handling of fruit and vegetables, meat and commercial goods. This plastic crate, compared to the collapsible walls one, have a longer life, it’s easy to clean and it’s more consistency and robustness. 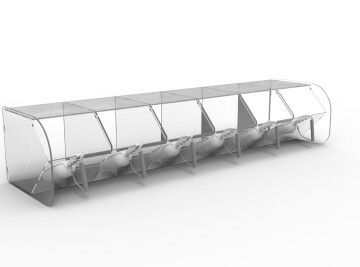 It’s different stackability allows an easier transportation at full load and thanks to a simple rotation about 180 ° it can be stacked minimizing dimensions. 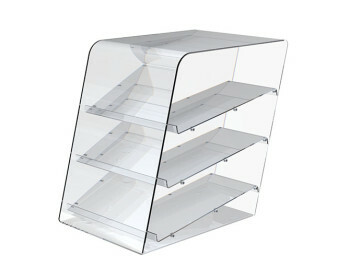 The most important innovation is to have a system of traceability of the park cassettes and of product inside. The integrated RFID system in the crate allows significant time savings in logistics management with the guardantee of writing and reading data. 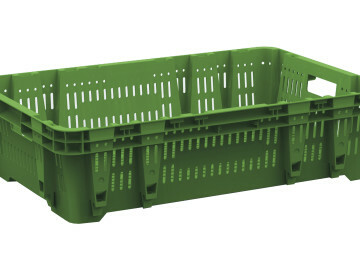 The plastic crate is made of virgin HD-PE suitable for food use, but it may contain up to 100% of PE-HD recycled for industrial uses. 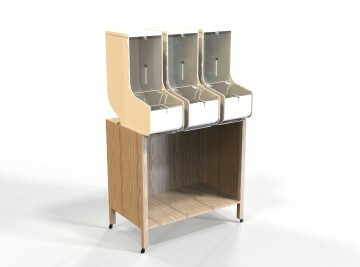 Our company is able to provide a pickup service at the end of life of the old crate with enhancement of material or, where it’s possible, with the partial re-use of the same for the production of new plastic crates.